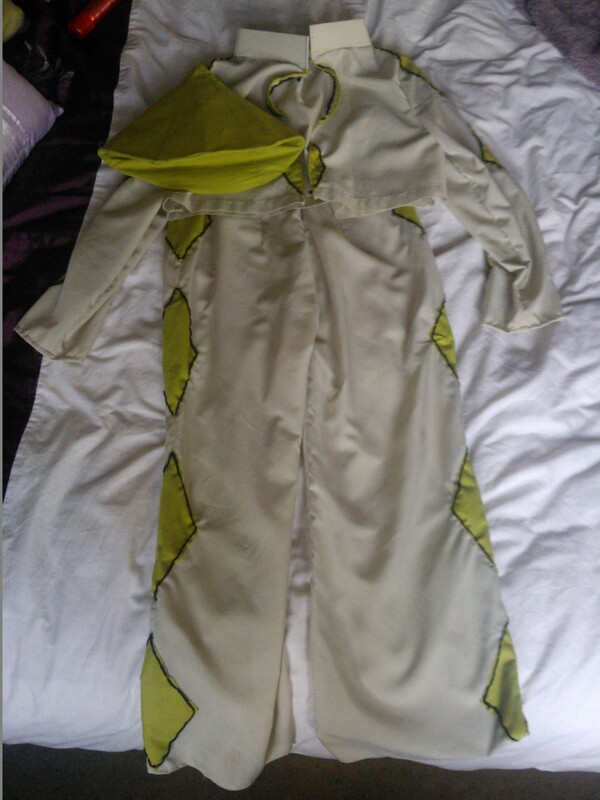 Yes…..you heard me right…..the tunic is now complete. What I thought would be an easy project turned out to be anything but and needless to say the end result didn’t impress me. Yes, you heard it here first. 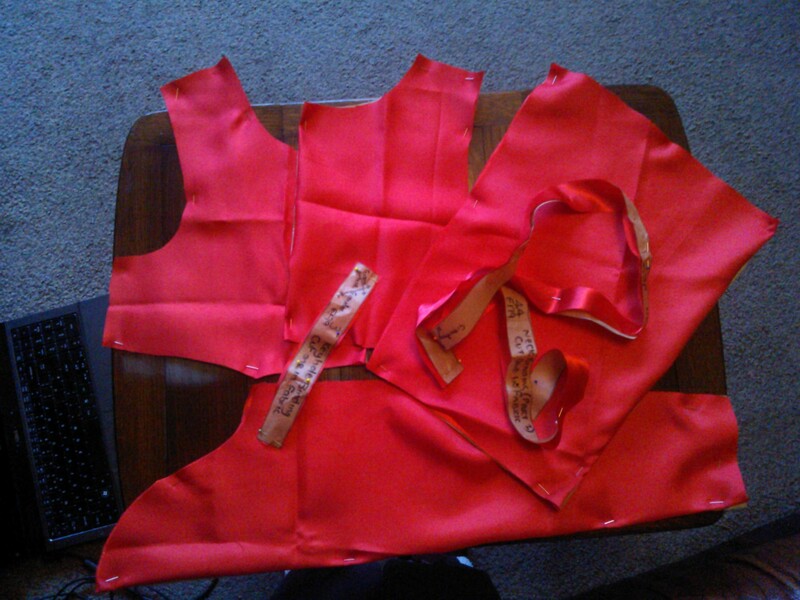 I have finally made a start on the tunic that was planned for last year but got side-tracked due to my son’s pokemon obsession. Today, having a day off work, I took the bull by the horns and was determined to make some progress. And this my friends is the progress I made. Now I can either leave the pieces like this for another 5 months (hopefully not) or I can continue to make further progress at the weekend and keep you guys posted. 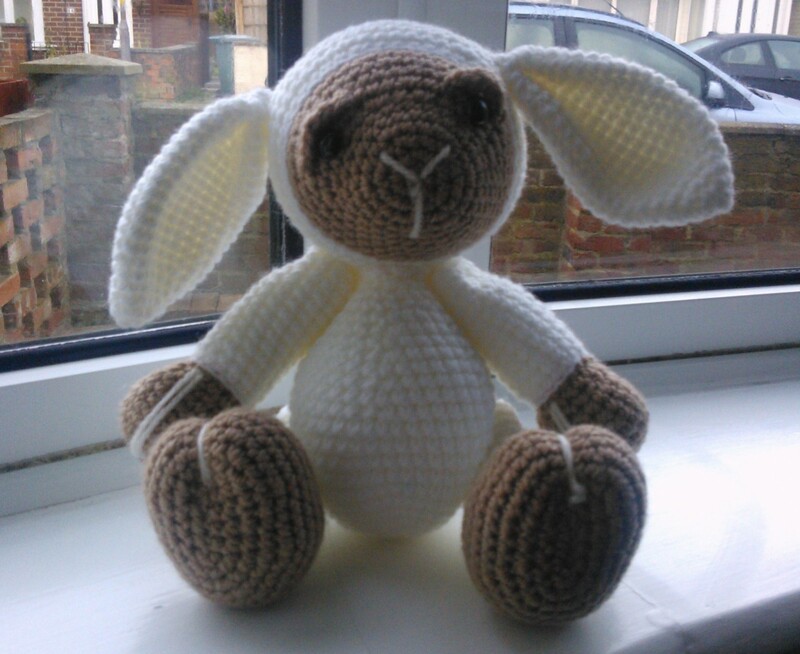 Enough of Crochet – Time for something new! Booooo – back at work today. I was going to blog during my lunch but never got round to it! Having crocheted my little hands off I decided it was time to explore a new avenue. 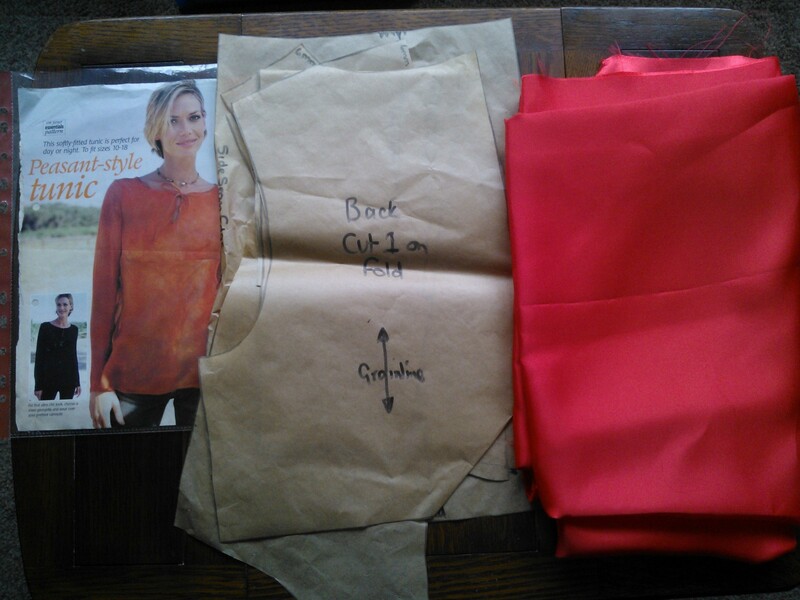 So I dusted down the sewing machine and bought myself a new book which would, hopefully, utilise all the scraps of material I had been gathering – Half Yard Heaven was screaming out to me from the pages of Amazon. 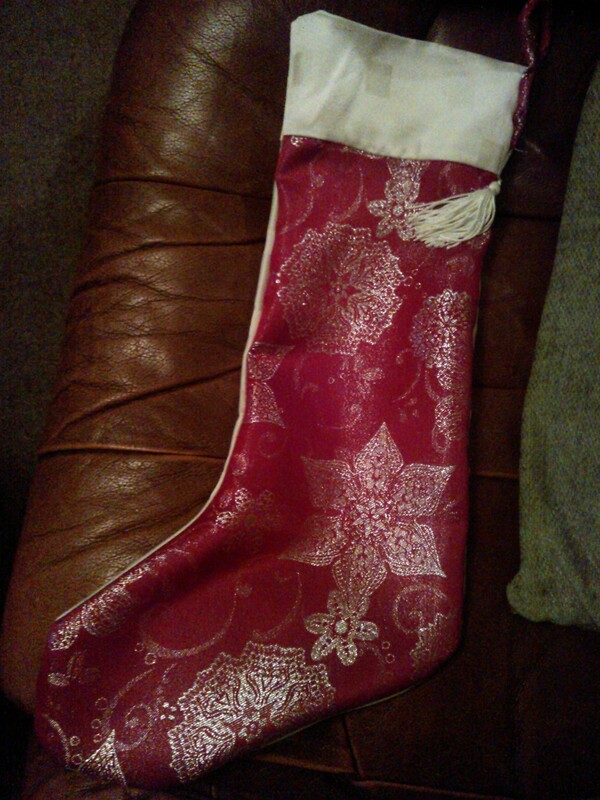 A couple of days later it dropped onto my door mat and my new craft project could begin – but what to choose? 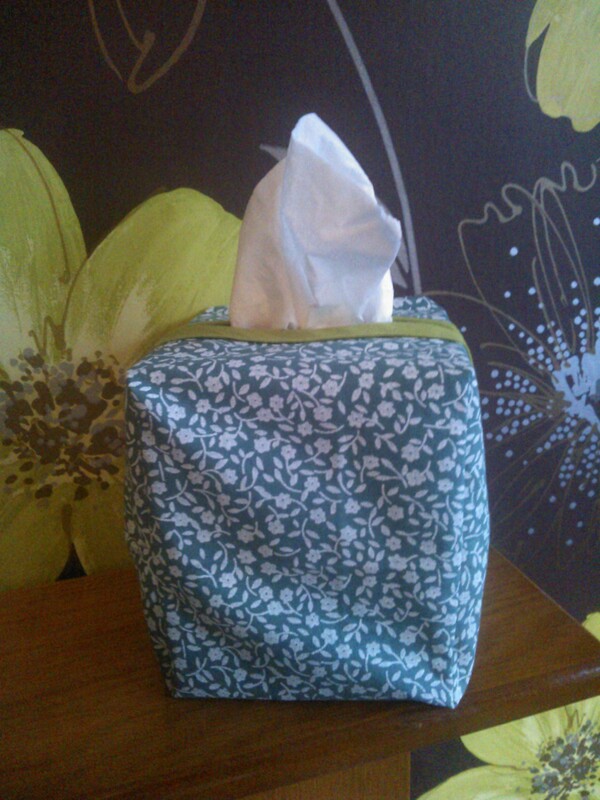 With such a fantastic array of simple projects to make with very little in terms of haberdashery I decided on the simplest thing I could find – a tissue box cover. A very simple project which makes a dull box of tissues look fantastic – the trickiest bit was making some bias binding as, amazingly, I didn’t have any in my box of crafting tricks. I was pleased as punch with my latest make.